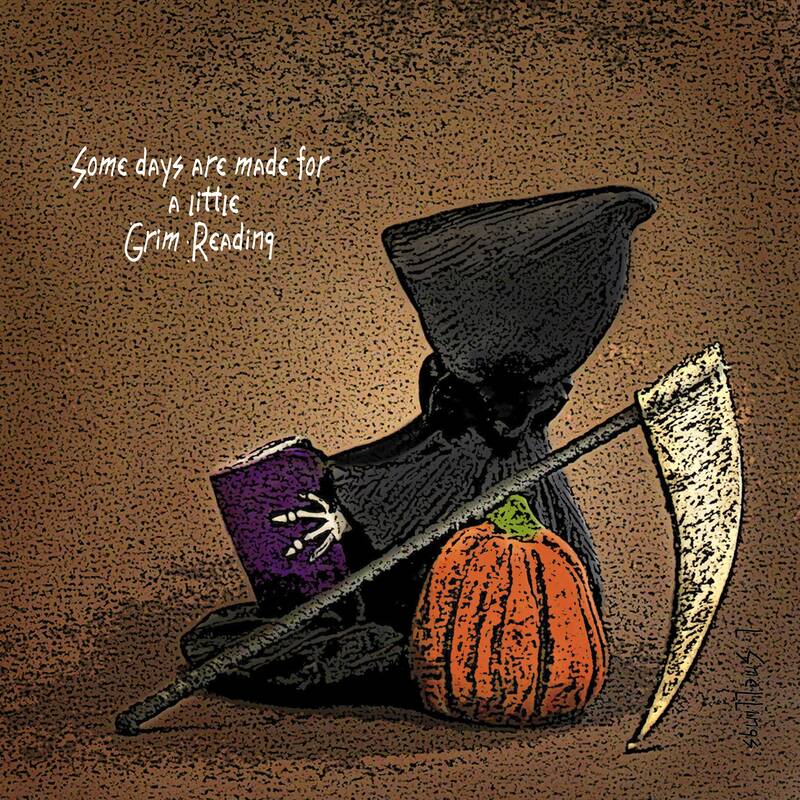 A little Grim Reading is necessary, and healthy. Like salt. A lot can be bad. Small doses, silly humans. Inspired by the American Media. And life. Time to wake up, Silly Humans! This is a downloadable jpg file to print out on any type of paper you like. I recommend a semi gloss or glossy photo paper for best results. It will print out in a variety of sizes. (NOTE: If you'd rather have a physical, printed poster, they're available separately.